We'll treat your project ​like it's our own! 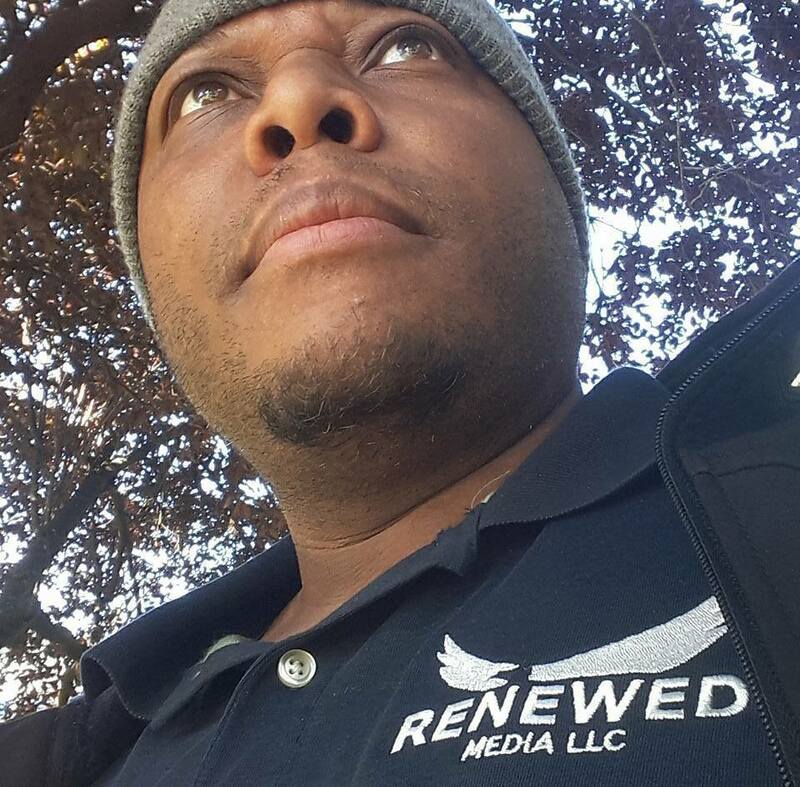 Renewed Media specializes in creating original video content to help you market your business, services, or product on the web and other social media platforms. What type of video content do you need? A video Commercial, Interview, Demonstration, Biography, Testimonial or Event Highlight video? Let us tell your story, creatively! for nearly 25 years working through various businesses, contracts for corporations, and freelance partnerships.